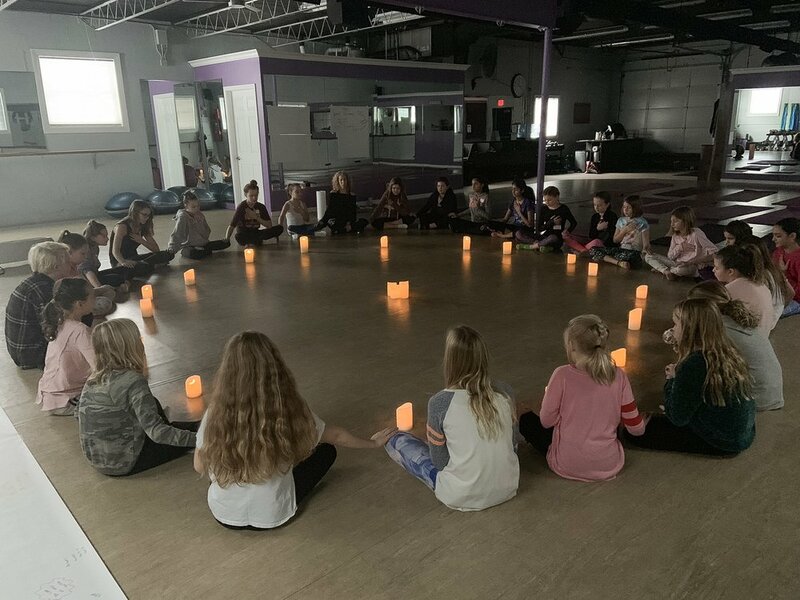 Beth Dostal, therapist and Stephanie Bersh, yoga teacher from Simply Bee Counseling facilitate the STAND IN YOUR POWER (SIP) workshop to girls who want to learn ways to be includers not excluders. During the interactive hour, the 5th grade girls learn how to stand in their own power, connect, and have fun. This assembly is a safe container to explore common dynamics that impact tween girls such as getting excluded, the effect of social media, mean girls, queen bees and friendship cliques. The girls will learn tools and have an opportunity to navigate these situations. Watch our tribe to these amazing young girls.